Description: Perfect land for a resort project or for investors in a hotel business or develop the land into plots where villas can be built. 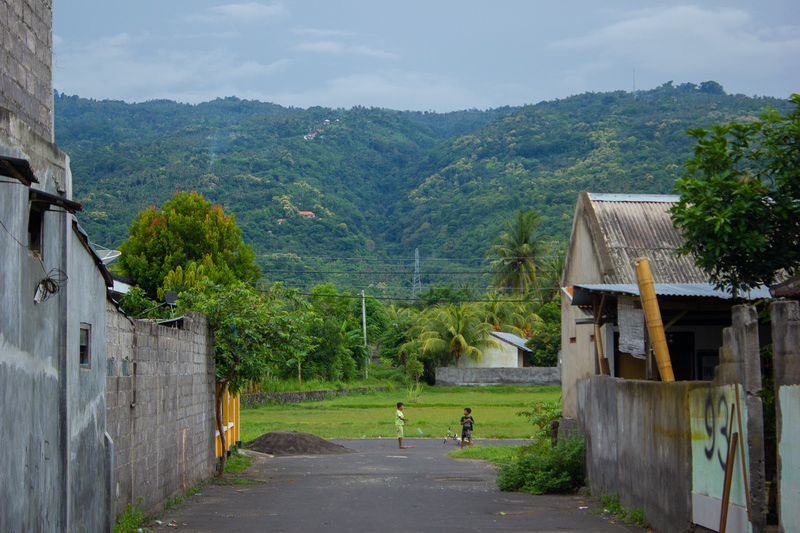 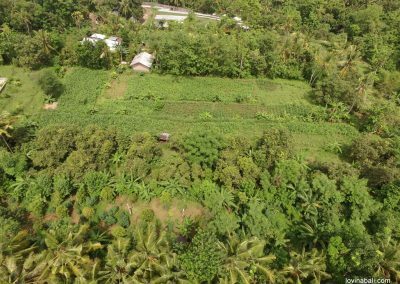 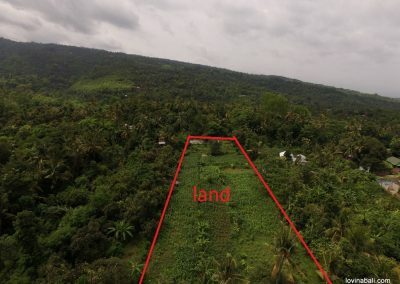 For people who like to buy a large plot and build a beautiful villa in the middle of nature, really peaceful neighborhood, surrounded by hills and tropical forest. Ideal for a resort spa and meditation center. 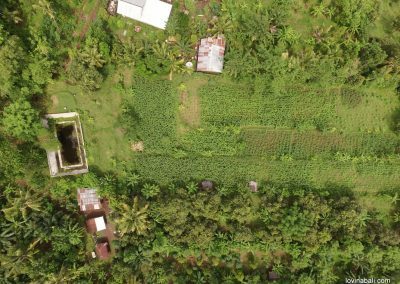 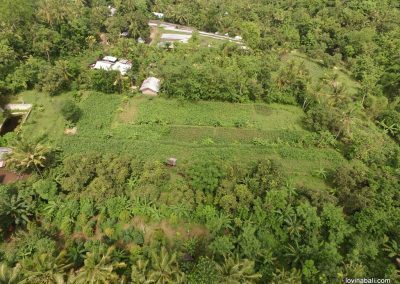 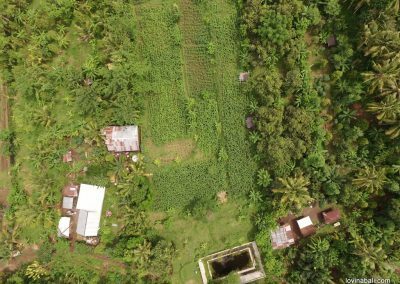 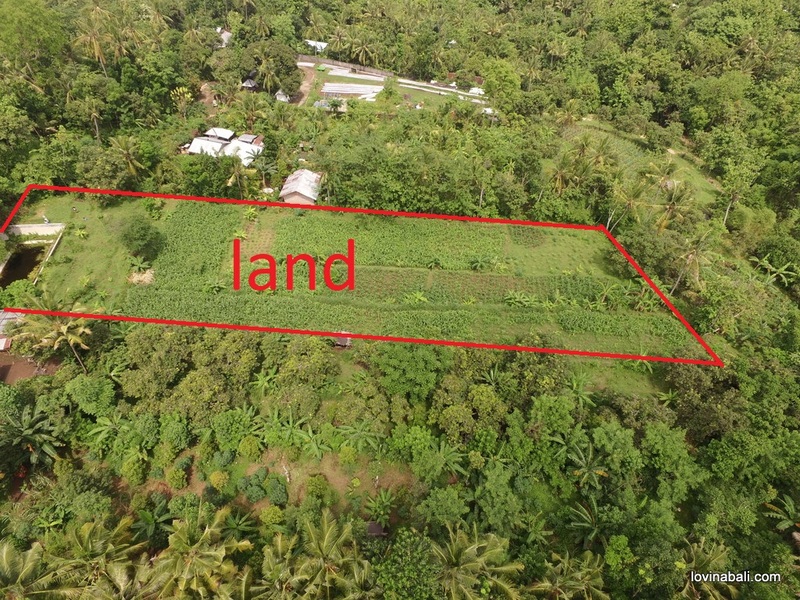 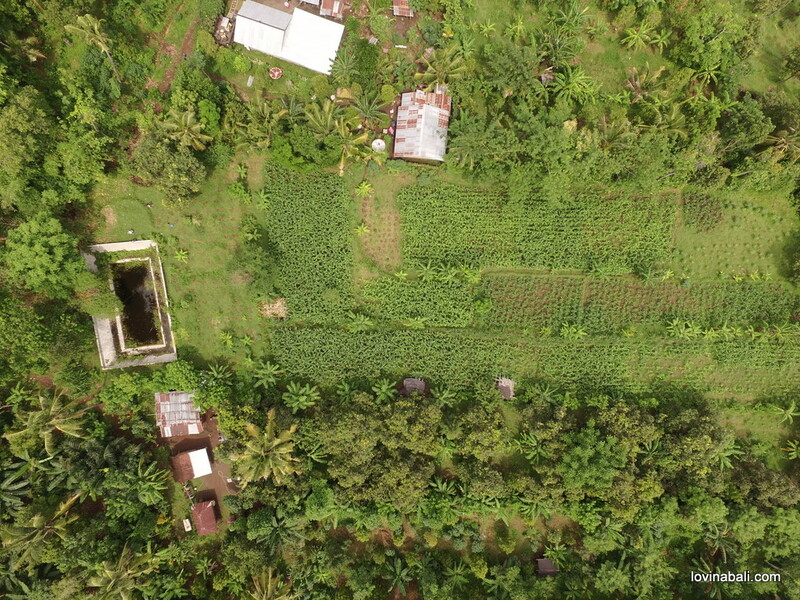 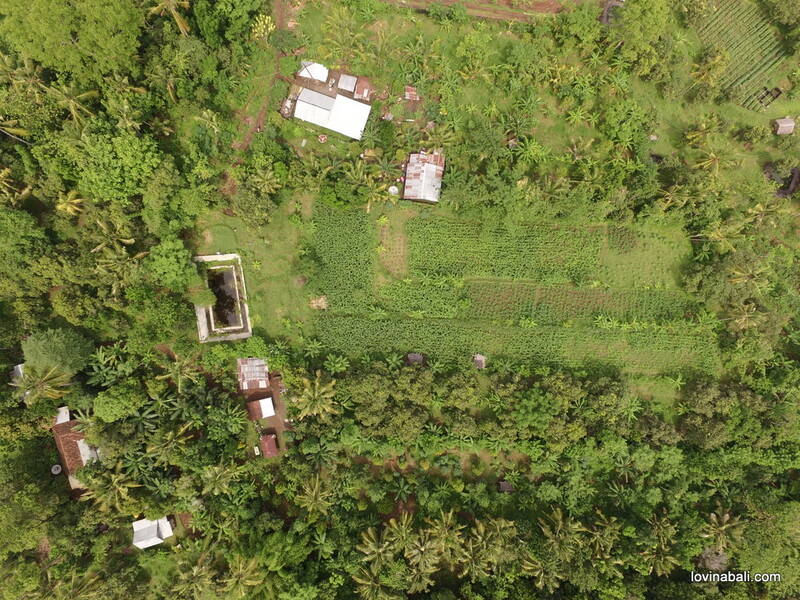 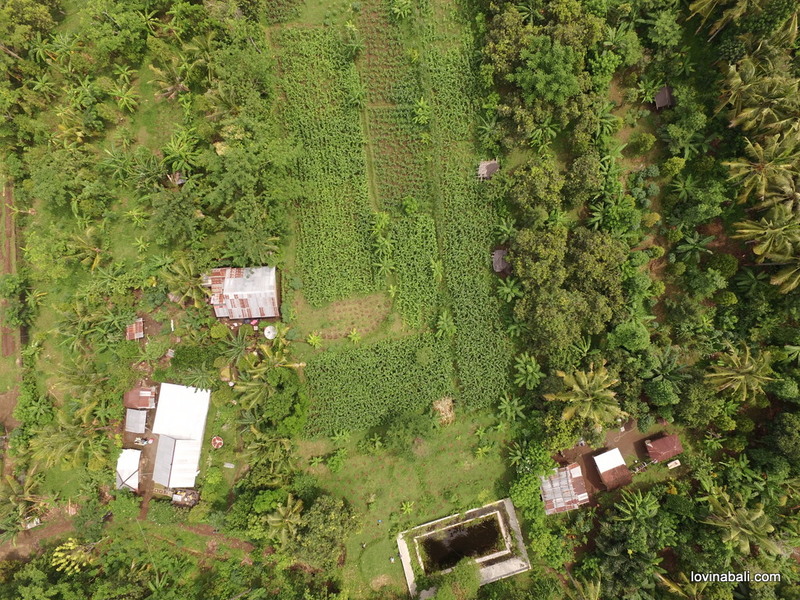 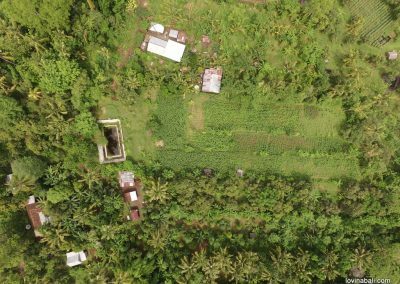 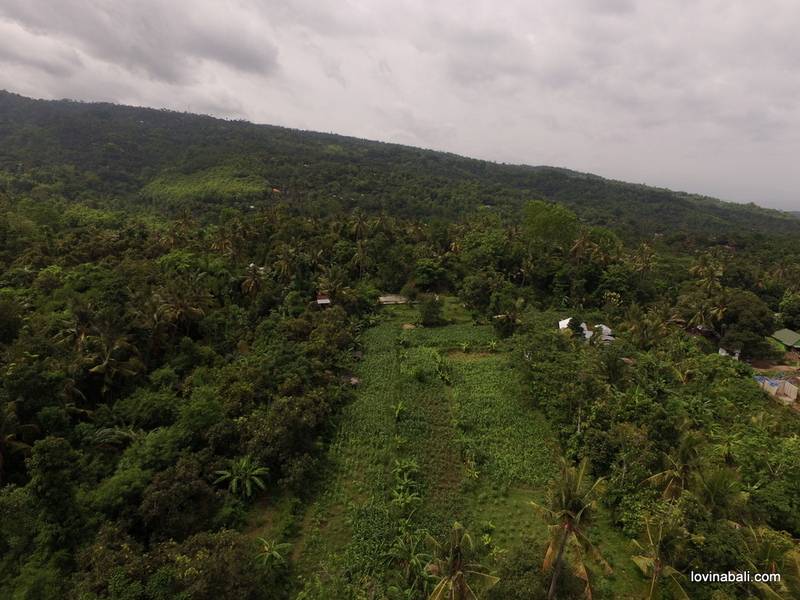 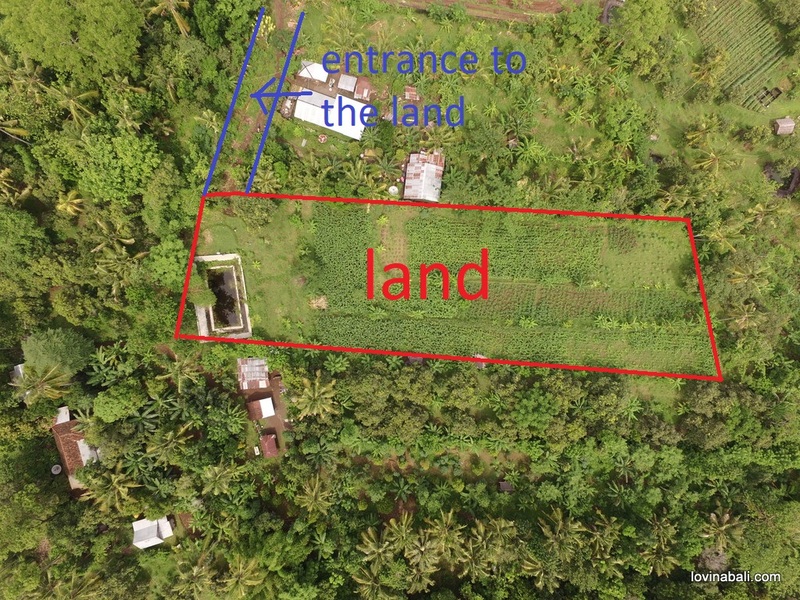 Totally flat land that has direct to the main road of Kayu puti Lovina. 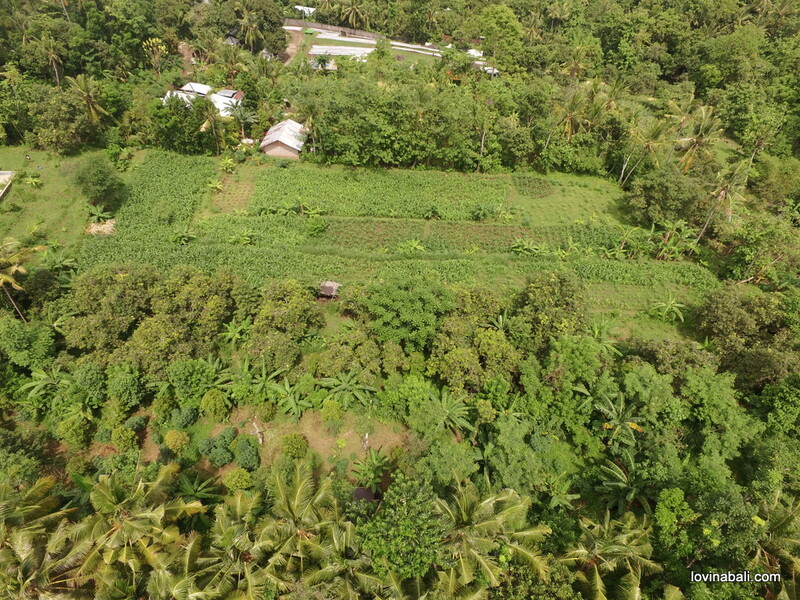 Water and electricity nearby the plot.Contact us for more information.